Features an adjustable windproof flame for outdoor conditions, a built in LED light for night-time use and a bottle opener. 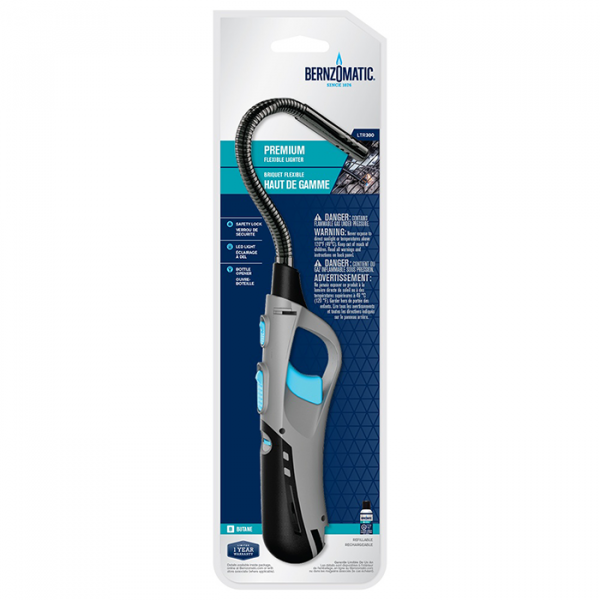 Includes a large window to easily gauge fuel levels and can be easily refilled with a Bernzomatic 5.5 oz. 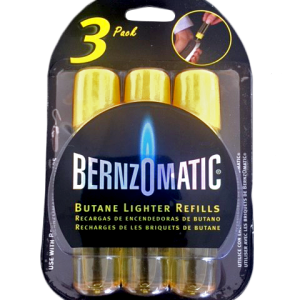 butane cylinder.